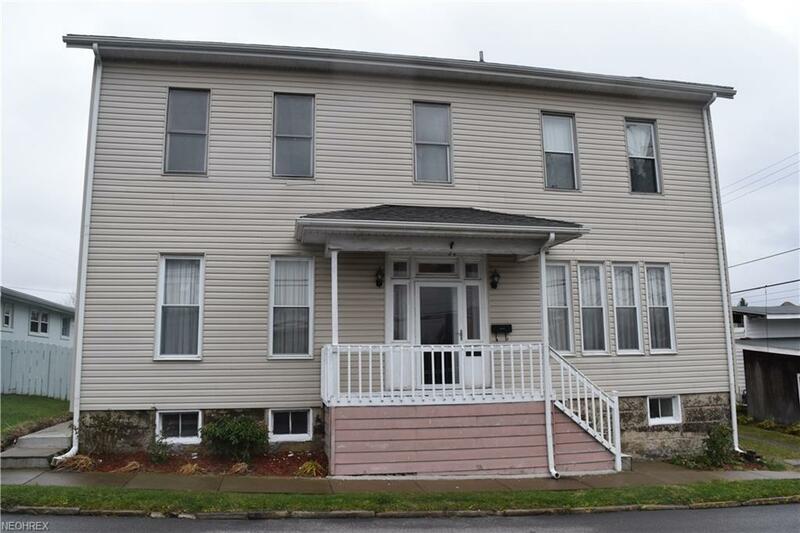 This cozy two story home offers 3 bedrooms, 2 full baths, and a family room on the first floor. 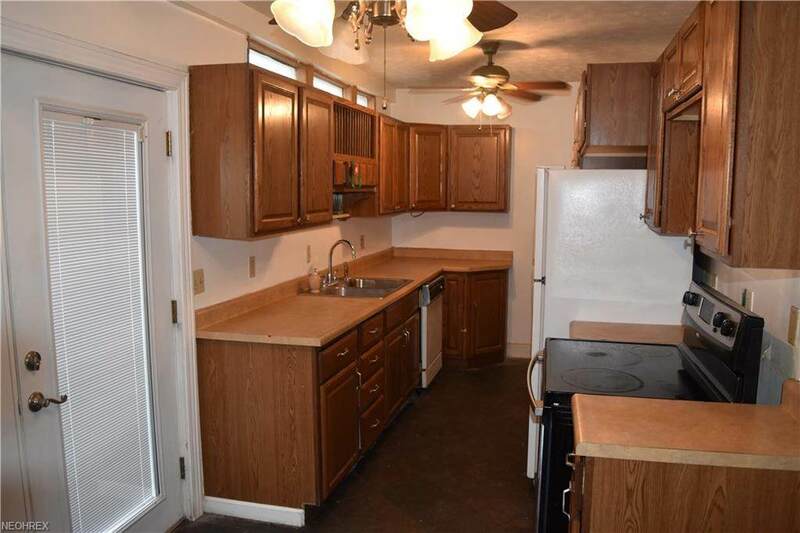 There are a lot of updates to the home that include many newer windows, Trane furnace, newer carpet, shingles, electric box, siding, and sidewalks. 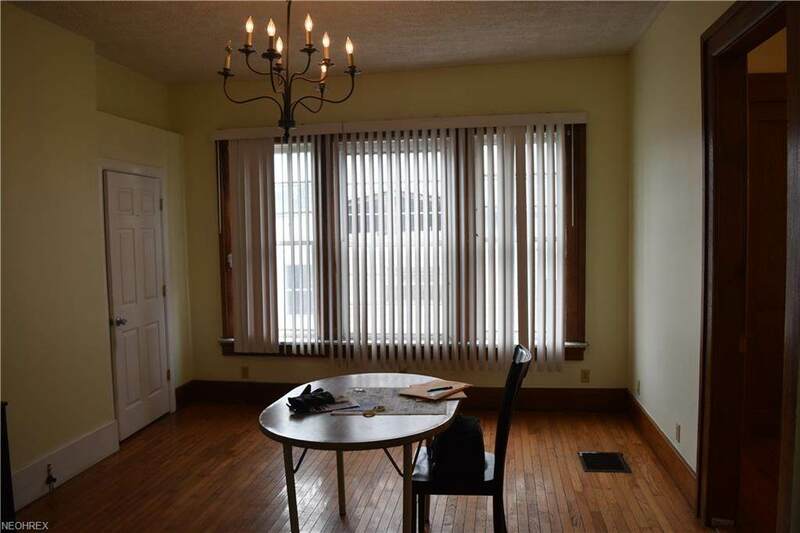 Nice hardwood and ceramic tile flooring, lovely oak kitchen cabinets, 2 decorative fireplaces, and large closets. Rooms are very nice sized. 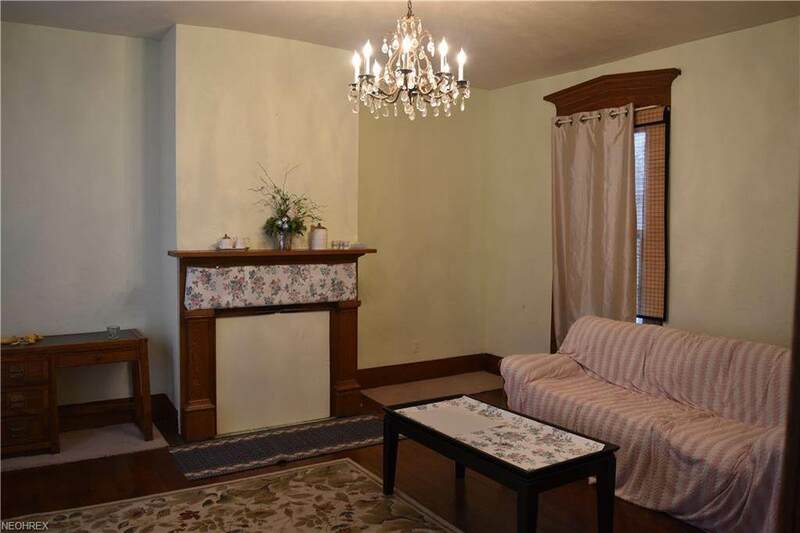 The home is close to uptown and 10 minutes from I-70.